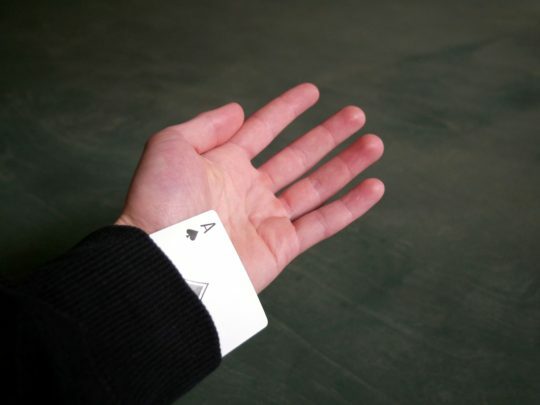 For the untrained eye, bluffing in poker could be considered the foundation of the game. While it is surely one of the most exciting part of it, it shouldn’t be the sole concern, and definitely not something to be overused. More experienced players know better than that but it is still important for them to know when to make use of this tool. Better yet – how to spot the bluffers among your opposition. The biggest dedicated portals like pokernews.com contain a lot of adequate helping material on virtually anything regarding how you can improve your skills. A substantial amount of presented content, perhaps on any given web page, in one way or another covers the art of bluffing. And just like art, the approach should be fine and delicate. Used more often as a defensive mechanism rather than an offensive weapon. Although you cannot always be 100 percent sure, there are some indications and behavioral tendencies that could be helpful in determining when people are much less likely to be trying to get their hands on the pot by scaring you off. First of all, certain states of mind or psychical conditions are making it hard for us to go and try some tricks on top of the usual gameplay. For example, when extremely tired at the table all of our powers are focused on keeping in the game and waiting for something good to happen, rather than figuring out strategies. The same goes for agitation and excitement which are the signs of strength, not uncertainty. Then there are the ones who want you to think in a specific way. They could be presenting themselves as if they are brooding over their options very hard, taking deep breaths or sighing. Excessive talking is likely to mean trouble as well, regardless if the undertone is supposed to discourage you from calling, or otherwise. There is a chance of course, this is an elaborated scheme to mess with your perception, but as a principle frightened people don’t tend to use many words. It’s a little bit different at pre-flop, when players are usually focused on their play rather than socializing, and talkers can be pegged as bluffers very quick in this situation. 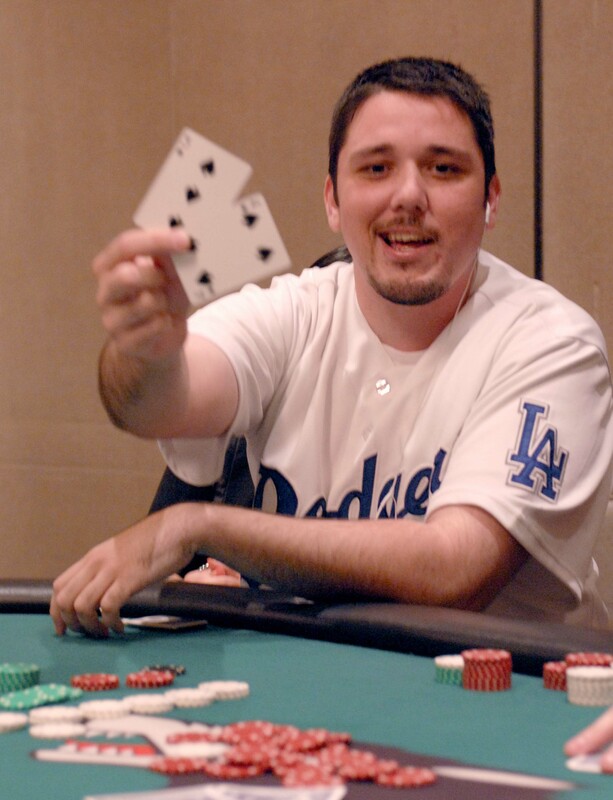 Being cautious is an easier strategy – whenever in doubt you can just fold and at least you’re still in the game. However, clearly you cannot afford to be pushed off all the time. Besides, there is nothing better than catching an aggressive bettor in a compromising position. Apart from situations when you have great hand, or it’s obvious your adversary is up against the wall, spotting the bluff can be tough. The best way to tackle this issue is getting better at reading people’s emotions and recognizing tells. There is a wild variety of mannerisms and little movements that could reveals our true intentions. Many of them are involuntary, so even if we try it could be hard to control every last one of them. Plus, some players have individual tells, so figuring that out can do a lot of damage. Other than that, there is no golden rule for getting it right each time. Among other things, the basic indicators of players with weak hands trying to deceive the opposition include: tension, nervousness, nail biting, fake smiles, intensive stares, eye movements, covering mouth and eyes, or unnatural speech.